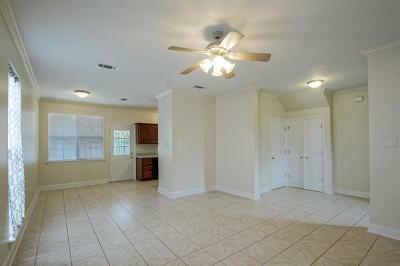 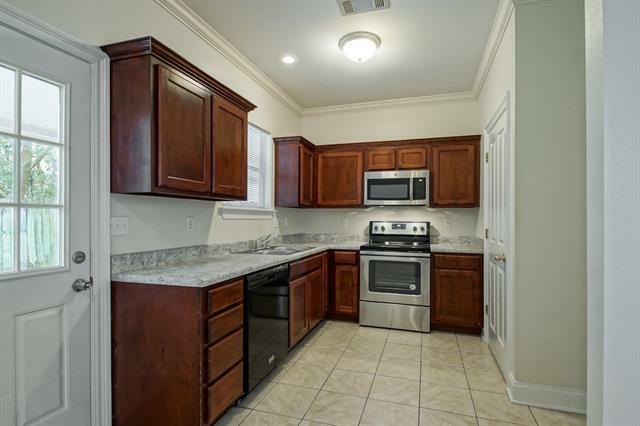 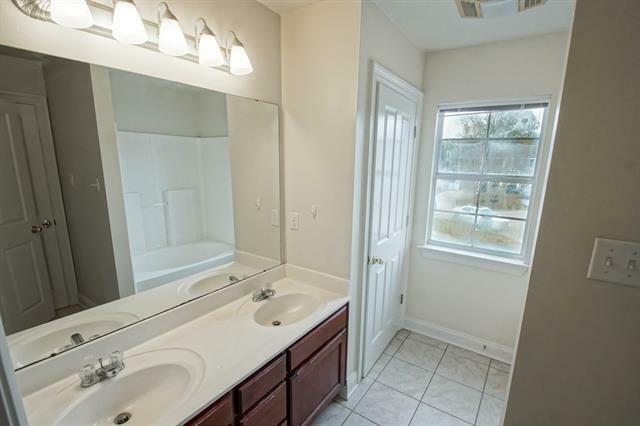 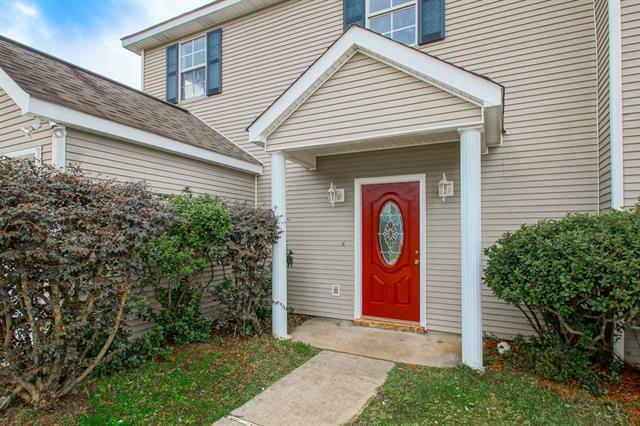 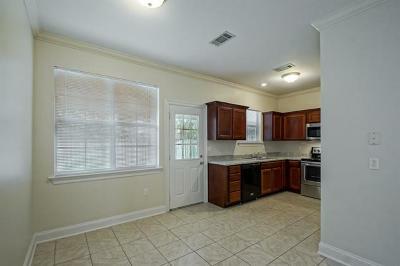 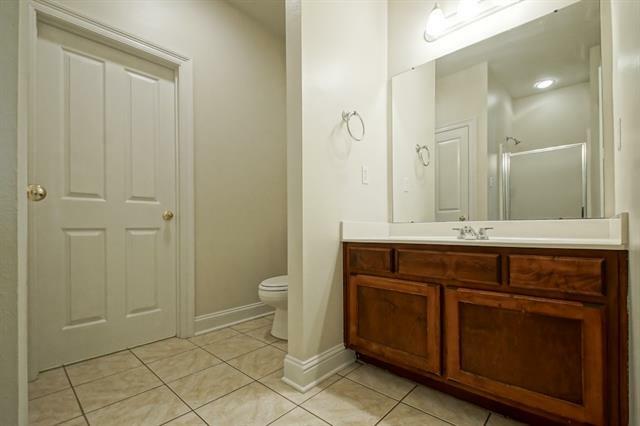 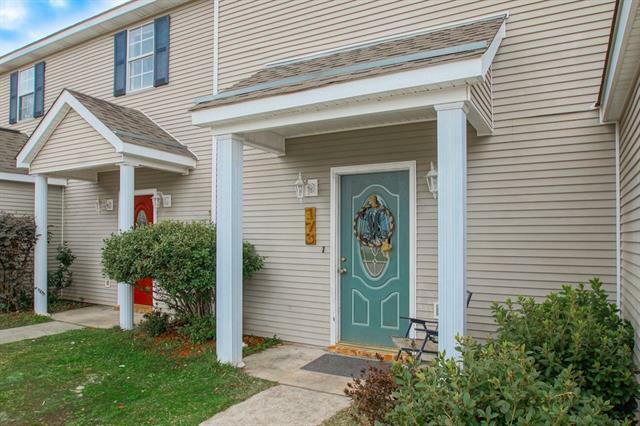 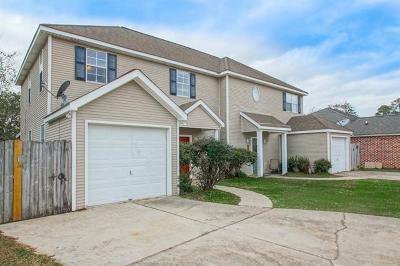 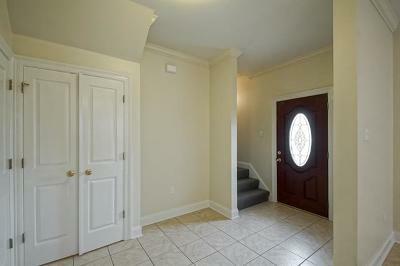 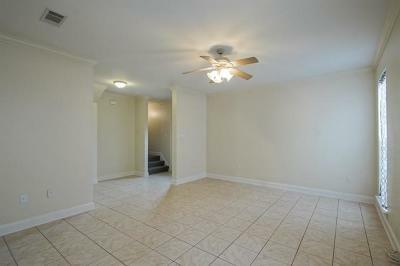 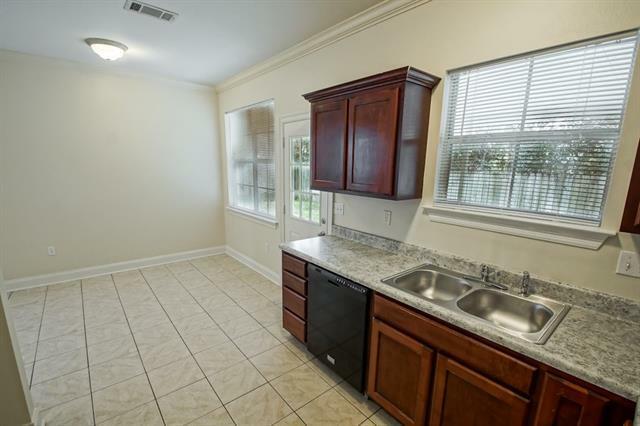 Rare Opportunity to Purchase large Townhome Double built 16 yrs ago located on a cul-de-sac in convenient Mandeville. 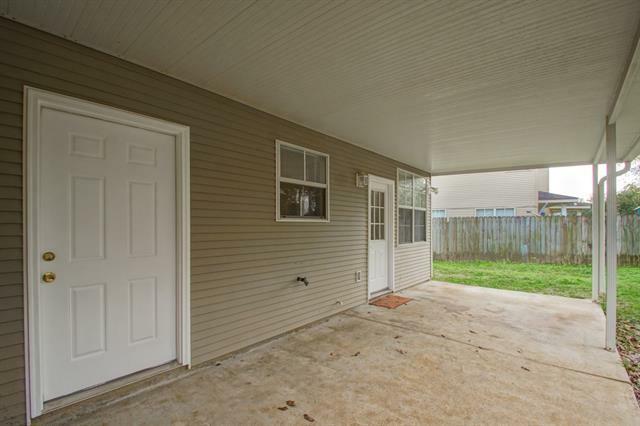 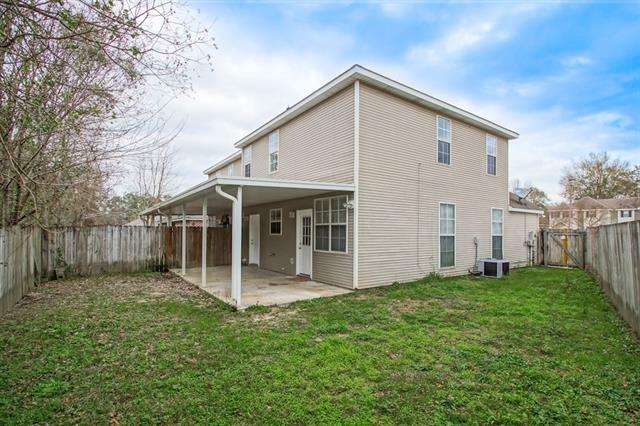 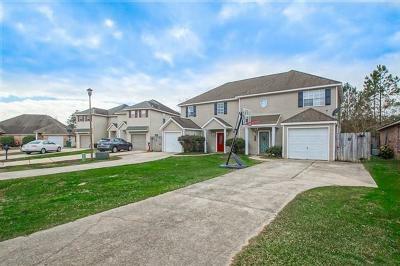 Highly desired Mandeville School District, walking distance to both Marigny Elementary and Harbor Lake Middle School. 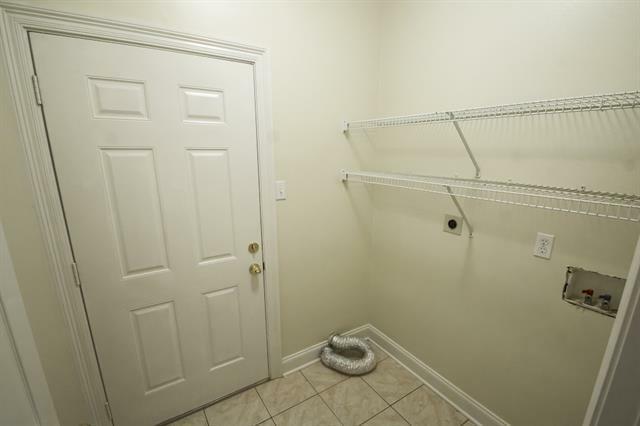 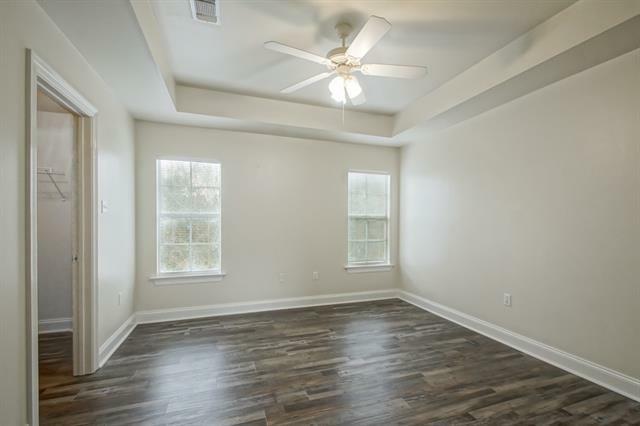 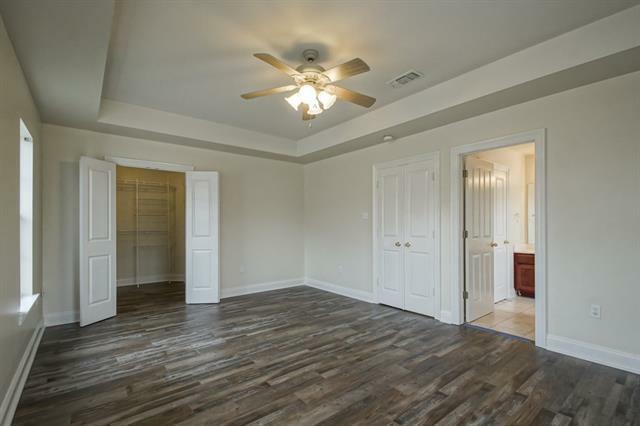 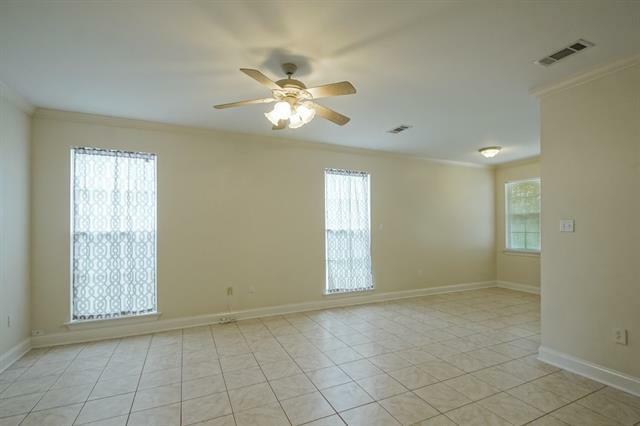 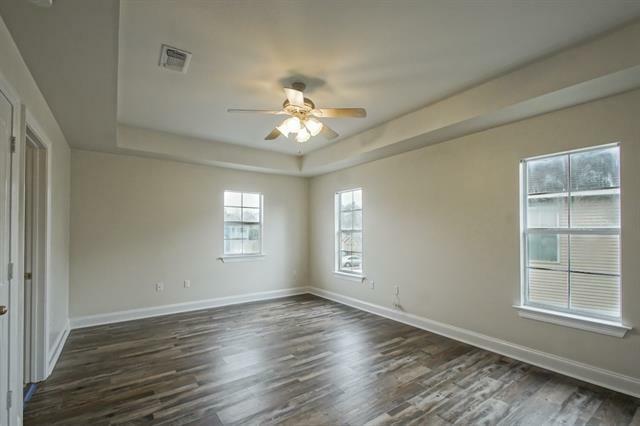 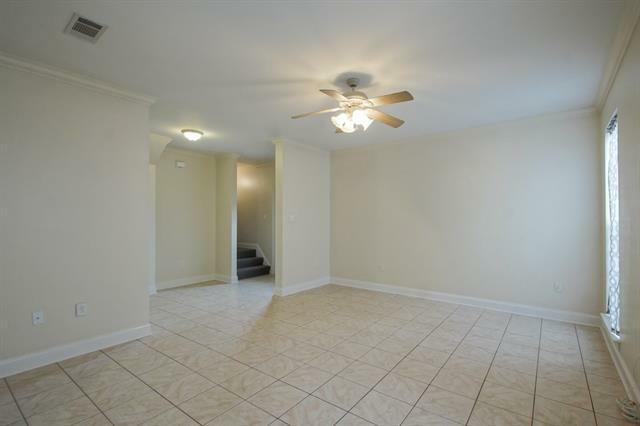 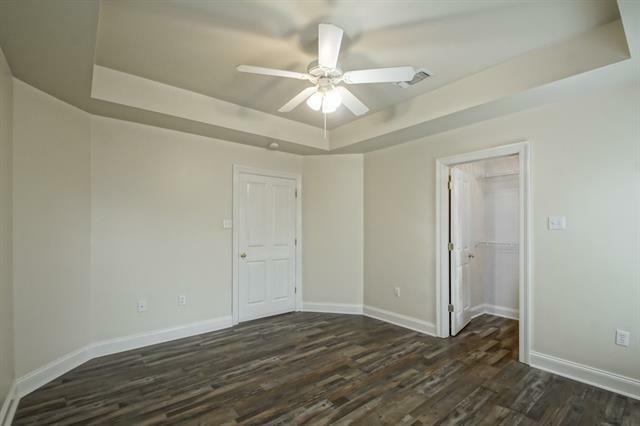 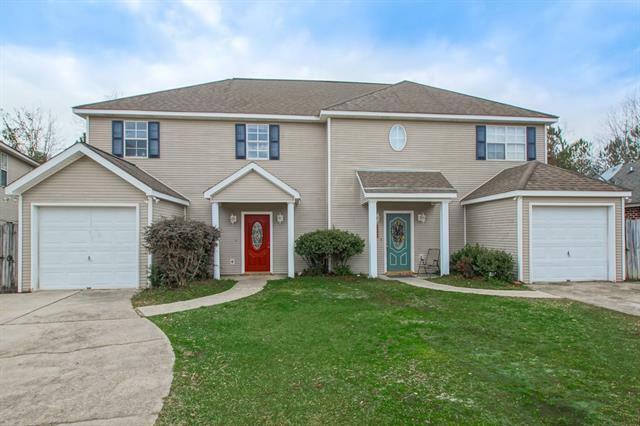 Open Floorplan with 9ft Ceilings Downstairs...Lots of Storage...Walk-In Closets...Inside Laundry...Covered Back Patio...Wood Fenced Backyard...Front Outdoor Storage with Garage Door Access...Termite Contract.